Most of us have working smoke detectors in our homes and for good reason. They do, in fact, save lives. Studies show if every home in the U.S. had working smoke detectors, deaths from residential fires would drop 36 percent. That amounts to 1,100 lives saved every year.1 If you don’t have smoke detectors, get them. If you have them, check the batteries and make sure they are functioning properly. Even better? 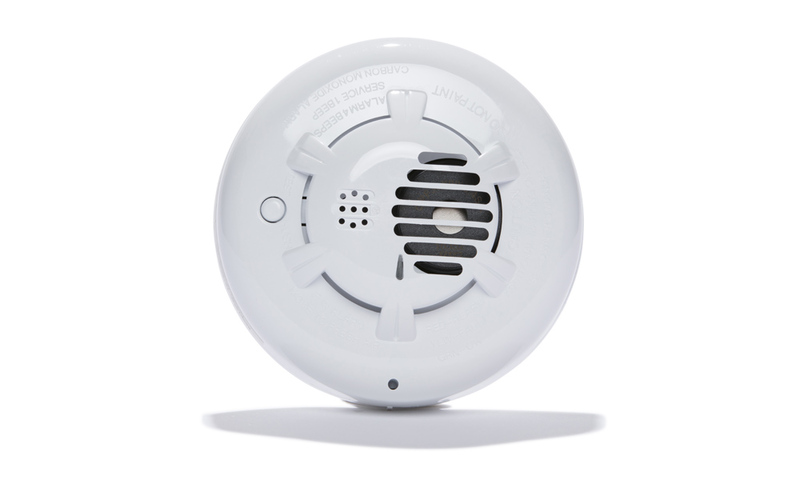 Consider a smart smoke detector system that includes monitoring support. But don’t stop there—fire is certainly not the only risk that threatens the safety and security of your family. Have you considered the importance of a carbon monoxide detector, flood sensor, or motion detector to improve safety at home? These smart security measures are just as vital as smoke detectors when it comes to guarding your home and loved ones. Keep reading to learn how. Guarding against carbon monoxide (CO) is just as important as protection from fire. This poisonous gas is emitted by common household appliances like gas ranges, furnaces, or water heaters. And because carbon monoxide is invisible, odorless, and tasteless, it can build up in your home undetected, creating a hazardous and potentially lethal environment. Carbon monoxide poisoning can affect any human or pet that inhales the gas with flu-like symptoms—weakness, dizziness and headache, vomiting, upset stomach, and chest pain. In large amounts, however, carbon monoxide can cause loss of consciousness and even death. Carbon monoxide detectors are the only way to protect against this unseen threat. A carbon monoxide detector is an important part of home safety. Two to three carbon monoxide detectors usually provide sufficient protection for a typical-sized house. Strategically place carbon monoxide detectors near heat-producing appliances that potentially discharge carbon monoxide. An alarm will sound when any amount of carbon monoxide is detected, giving you time to act before it reaches hazardous levels. That means you’ll have time to evacuate your home, open doors and windows to help to diffuse the gas and contact emergency services to check the safety of your home. Adding motion detectors to your home security system is a simple step that offers substantial protection from intrusion. Simply having motion detectors in place can be a huge deterrent for the majority of would-be burglars. Related Article: How Do Motion Detectors Work in Your Home? Today’s motion sensors are intuitive, so you get the protection and security you need without the annoyance of false alarms from pet activity or normal street traffic. They detect motion but only notify you of potential threats. Motion detectors increase home security by alerting you when unwanted movement is happening where it shouldn't in the home. Sensors placed near entrances to your home alert you when doors and windows are opened or closed. If your security system is armed, they will trigger an alarm. Motion detectors will alert you if a window breaks, and sound an alarm if your system is armed. Indoor sensors will sound an alarm in they detect questionable activity or movement within your home when your system is armed. Motion detectors are small, discreet and easy to install—why not add one more layer of protection to your home to help prevent burglary and break-ins? The good news is you can prevent the majority of would-be water damage,3 and save yourself a few headaches and a lot of money in the process by installing flood sensors in your home. These sensors are not to warn you of weather-related flash floods. Nope. 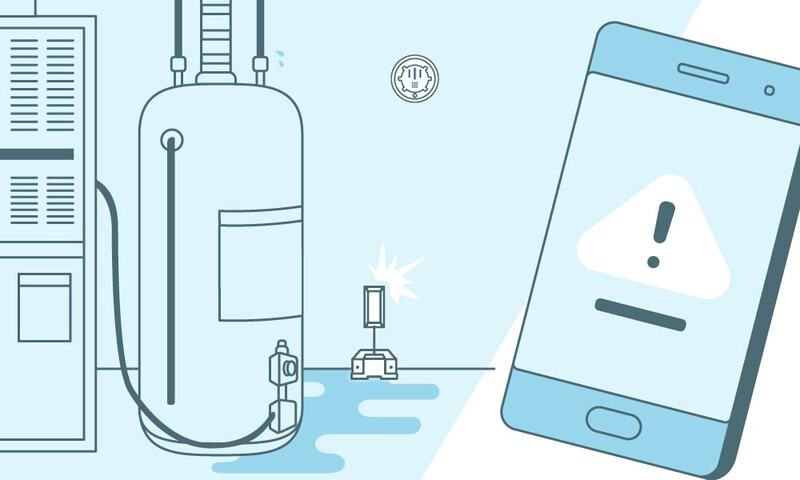 We’re talking about sensors that monitor moisture levels and temperature in your home and alert you of potential flooding from frozen pipes, faulty plumbing, or broken appliances. Prevent flooding before it gets started. Place these small devices in any room of your home that has pipes or water, or those areas that are not well-heated or insulated—the garage, basement, laundry room, kitchen, bathrooms. Because flood sensors detect moisture, not just water levels, they can alert you to the presence of water before levels begin to rise. Their temperature sensitivities mean you’ll be alerted if any area of the house becomes too cold, ensuring basement pipes stay intact during cold winter months. If a pipe does burst or your dishwasher starts leaking, for example, you’ll be notified in time to mitigate damage. All of these preemptive measures are great. But what if you’re not home to hear the alarms? 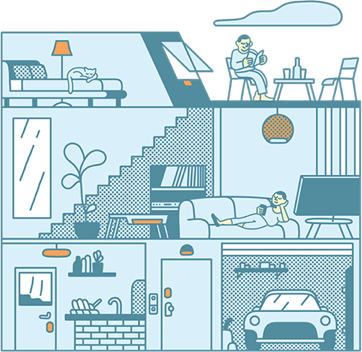 Award-winning Smart Home Specialists are just a few seconds away in an emergency. Our specialists will be notified when an alarm sounds in your home—whether you’re there or not. 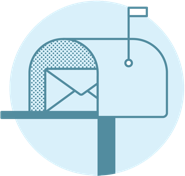 Vivint will send police, fire, or medical when requested or automatically if you can’t be reached. 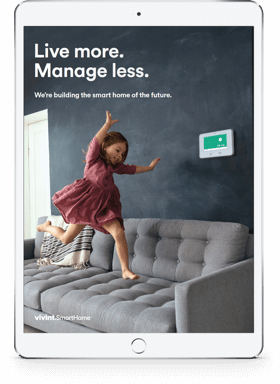 Our Smart Home Specialists are always available to answer questions and assist with any situation that arises regarding the safety of your home with convenient, two-way talk through the Vivint SkyControl Panel. Couple 24/7 monitoring with our Vivint Smart Home app, which sends text notifications and alerts straight to your mobile device, and you’ll always know what’s going on at home. From anywhere. Go ahead. Add those extra layers of protection to your home. They're affordable, easy to install, and effective. The Smart Home Pros at Vivint can even professionally install them for you. You'll sleep peacefully and travel worry-free knowing your home and family are safe and secure. "Smoke Alarm Research". 2018. NIST. Accessed January 23 2018. https://www.nist.gov/engineering-laboratory/smoke-alarm-research. "Top Homeowners Insurance Claims". 2016. Insurance Journal. Accessed January 23 2018. https://www.insurancejournal.com/news/national/2016/04/06/404400.htm. "Water Damage Statistics | ". 2008. Simplyjustice.Com. Accessed January 24 2018. http://www.simplyjustice.com/water-damage-statistics.